Over recent years, the prices for blue coloured diamonds have also risen significantly, largely driven by mounting supply constraints. 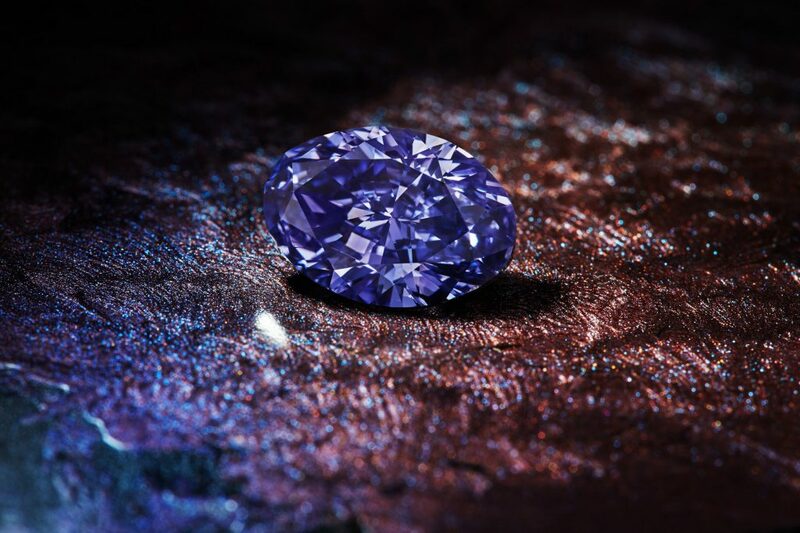 The principal mine producing blue diamonds in South Africa has passed its peak production capacity, resulting in a significant decrease in global supply. 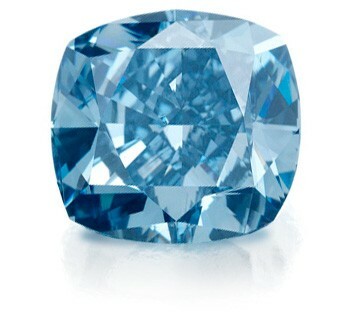 In terms of scarcity, blue diamonds have greater rarity than their pink diamond counterparts, constituting less than 0.004% of global production. Hammer prices for blues at auction have thus been continuously breaking records, to the point of doubling pre-sale estimates. This trend is influencing all categories of blue diamonds, as demonstrated in the graph below, which highlights the fact that all categories are appreciating in a similar manner. Source: Courtesy of The Fancy Colour Research Foundation. All Rights Reserved. The Argyle Diamond Mine sporadically yields seldom seen blue and violet diamonds. Violets are particularly enchanting and can make the beholder feel as though they are looking into a pool of lilac. For every 25 million carats of rough diamonds unearthed from the mine, a single polished blue or violet tender stone is produced. And in the 30 years of the Argyle Pink Diamonds Tender, only 42 diamonds have held a Blue or Violet GIA grading report.